As coral reefs face a global extinction event, one filmmaker behind the Netflix documentary “Chasing Coral” is opening up about the devastating data contained in the Sundance acquisition title. Producer Larissa Rhodes appeared at the inaugural BE Conference in Austin, Texas — a gathering of professional women for intensive conversation, mentoring and networking — where she revealed the dire consequences of diminishing coral in the planet’s oceans, which she said is barreling toward a 90 percent reduction. 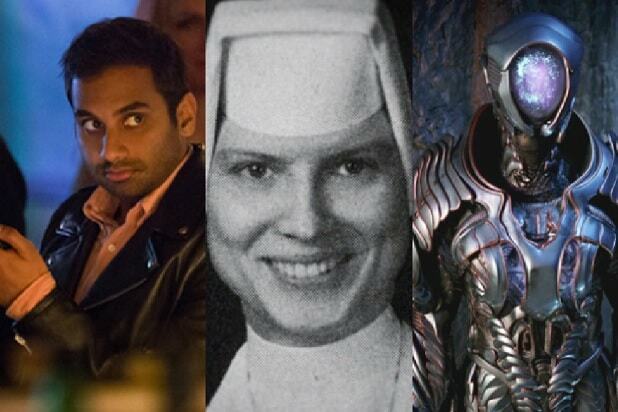 “It affects such a big portion of the population. There are millions of people that live around and rely on coral reefs — they act as barriers, they break down approaching waves, lessen the effects of incoming storms,” Rhodes said in a Q&A moderated by Sharon Waxman, CEO and Founder of TheWrap. Even the medical community benefits from the organism — as coral is technically an animal, and commonly misperceived as a plant. “There’s a specific kind of sponge on a specific kind of coral” that is one of the leading cures for a specific kind of cancer, Rhodes said. Climate change, the movie poses, threatens the growth of that sponge as oceans get hotter. The film poses that a combination of pollution, a bleaching effect and warmer temperatures as responsible for the overall coral event. Watch Rhodes’ full interview above. Various characters populate the film, includes a Madison Avenue guru, a self-proclaimed coral nerd, top-notch camera designers and renowned marine biologists, as they invent the first time-lapse camera to capture coral bleaching events as they happen. The team battles technical malfunctions and the force of nature in pursuit of their goal: documenting the indisputable and tragic transformation of fragile coral before its devastation by pollution and climate change. “Chasing Coral” was produced in association with Argent Pictures and The Kendeda Fund, in partnership with The Ocean Agency and View Into the Blue. 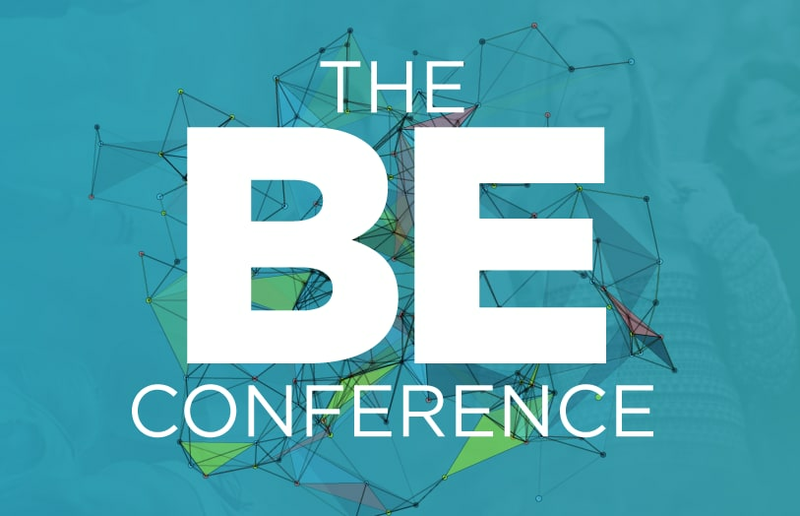 The BE Conference will be held over Sunday and Monday in Austin. Speakers will include award-winning TV journalist Soledad O’Brien; LinkedInCMO Shannon Stubo; Author and Media Strategist Wendy Sachs; Co-founders & Co-CEO’s of WERK Annie Dean; and Anna Auerbach; Jesse Draper, Founder, Halogen Ventures; Sarah Avins, CDO, NY Presbyterian Hospital; Eddie Bauer guide and mountaineer, Melissa Arnot; Andrea Razzaghi, Deputy Director of Astrophysics at NASA and many more. The BE is a joint creation of TheWrap and the Mom 2.0 Summit.